Fort Berens Estate Winery Dry Riesling. CedarCreek Estate Winery Pinot Noir Rose. Blue Mountain Vineyard Gamay Noir. 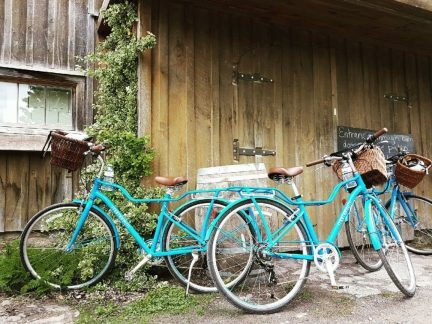 Is there a more anticipated season than spring? It brings renewal and freshness, both in the environment around us, and in what we crave to consume. For wine, that means lighter in colour or intensity—or both. Here are three delicious B.C. wine options in anticipation of longer and warmer days, and all under $23 a bottle. No colour of wine is sure to make your mouth water faster than pink. 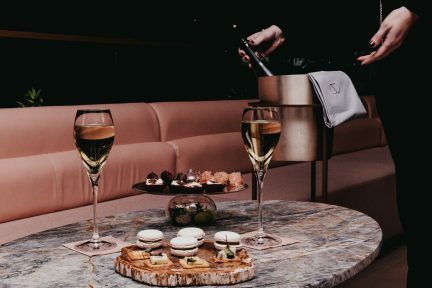 From delicate silvery onionskin, blushing watermelon, or a deeper ruby hue, rosé is always in high demand. This spring, try CedarCreek Estate Winery’s newly released pale pink rosé made entirely from Pinot Noir grown in their east Kelowna estate vineyard. Pomegranate, orange blossom, vanilla, and tealeaf aromas morph into a mouthful of juicy red fruit before culminating in a tart finish. 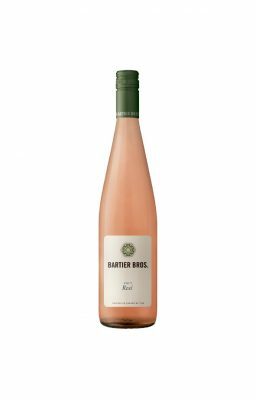 This rosé leans dry, and will pair with an array of fish, white meats, and starters, and can hold up against boldly spiced dishes. Or simply quaff on a patio while nibbling on nuts or olives—that’s what spring is for. For all you ravenous-for-riesling fans, the Fraser Canyon’s Fort Berens Estate Winery’s drier rendition is tongue tingling and tangy. 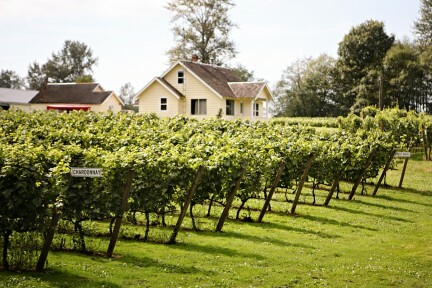 Not only was Fort Berens the first winery established in Lillooet 10 years ago, but this is also the first Canadian wine to be labeled VQA (Vintners Quality Alliance) Lillooet, certifying that the grapes are grown, harvested and made into wine within the designated appellation (region). 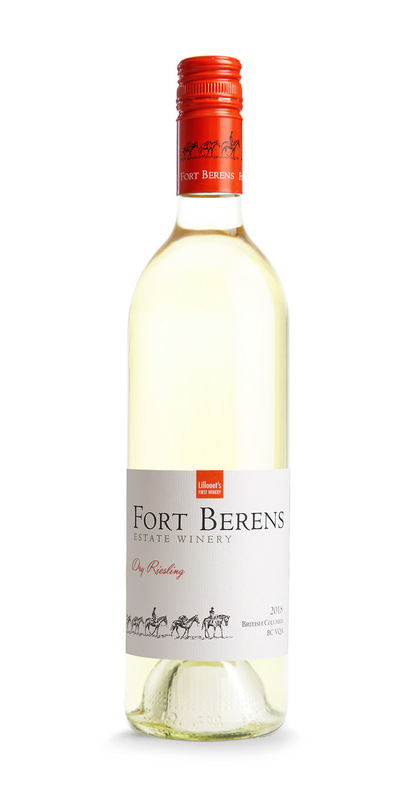 Pale straw in colour, the Fort Berens Riesling boasts bright apple aromas woven with apricot nectar, honey, and spring blossoms. The elevated acid in this wine helps cut through rich foods and creamy sauces such as hollandaise, but it also pairs wonderfully with seafood and pork dishes cooked in sweeter sauces. But if red is still your ride or die, gamay is a perfect lighter springtime option, particularly as it responds extremely well to a slight chill before you sip. 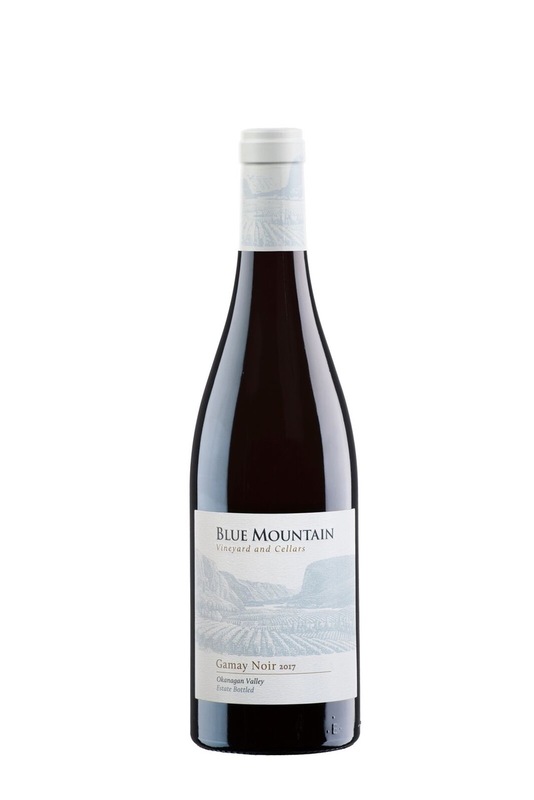 Few producers in our province handle this French variety (the heart of Beaujolais’ wines) as deftly as does Okanagan Falls’ long established Blue Mountain Winery. Their spring release Gamay Noir is a pretty wine that suggests blueberries and raspberries, tealeaf, violets, and vanilla, on the nose. Expressive fruit fills the mouth. It is silky and bouncy, but still has some heft and spice from being aged for a year in neutral oak barrels. When paired with wild mushrooms, Pacific salmon, duck, fatty pâtés and soft cheeses, it is utterly charming. Chill, serve, enjoy—and repeat as necessary.